Unusual Flood and landslides has disrupted over 400000 people and 300000 people lost their lives. Over 200 People lost their lives. Everyday becomes difficult as they are desperately in need of drinking water and food. We raise funds to provide them drinking water, food, clothes and sanitary facilities. We are much concerned about the children who lost their books and school items and intend to help them repair their houses too. Please help us to help them. 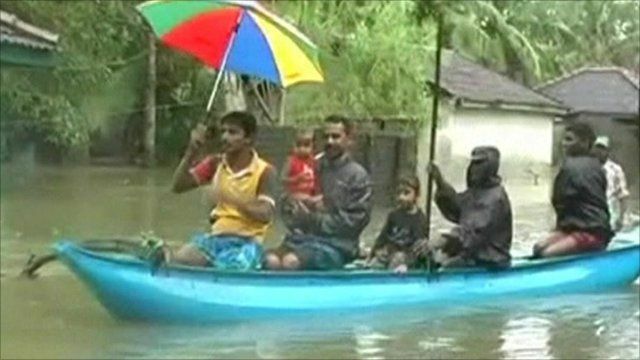 Help Our Relatives and Friends in Sri Lanka who lost and devastated their lives with Flood and Landslides. 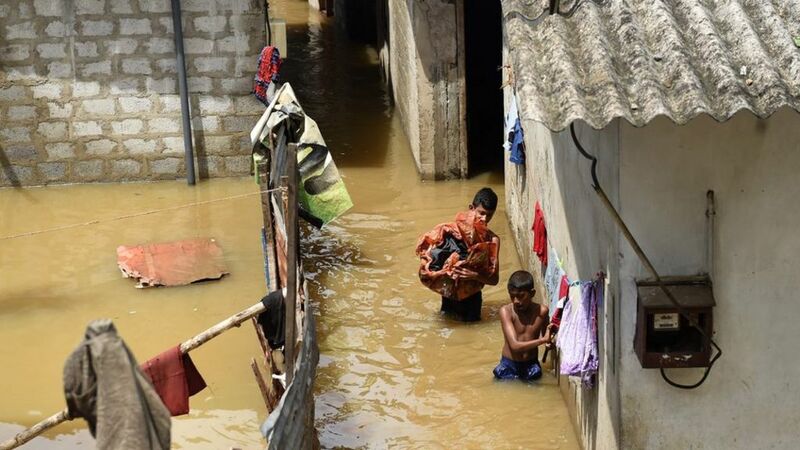 So far our relatives, friends and fellow Sri Lankans have lost over 200 lives and 360000 people became homeless and no food, water and proper sanitation. So many people lost their houses and belongings. In the Wesak Season we request everyone to keep our fellow Sri Lankans in your thoughts and prayers! We will be having special poojas dedicated to them on Sunday 22nd May Evening! Please join us if you are free! Secondly we encourage you to help them in whatever way you can! 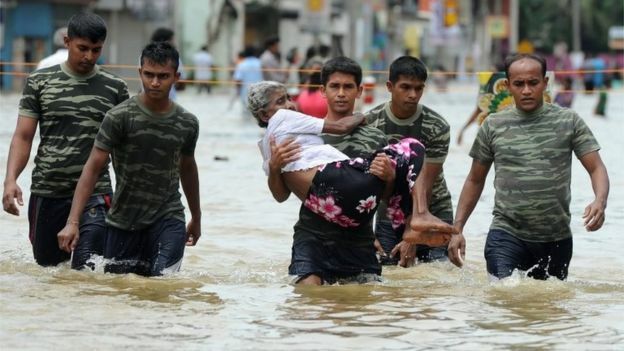 They all in Sri Lanka desperately need help. Letchworth Dhamma Nikethanaya Buddhist Centre also raising funds to help those in needs. Unusual Flood and landslides has disrupted over 400000 people and 300000 people lost their lives. Over 200 People lost their lives. Everyday becomes difficult as they are desperately in need of drinking water and food. We raise funds to provide them drinking water, food, clothes and sanitary facilities. We will be working through local temples and Buddhist monks to help the local communities. We are much concerned about the children who lost their books and school items and intend to help them to repair their houses too. Please help us to help them. 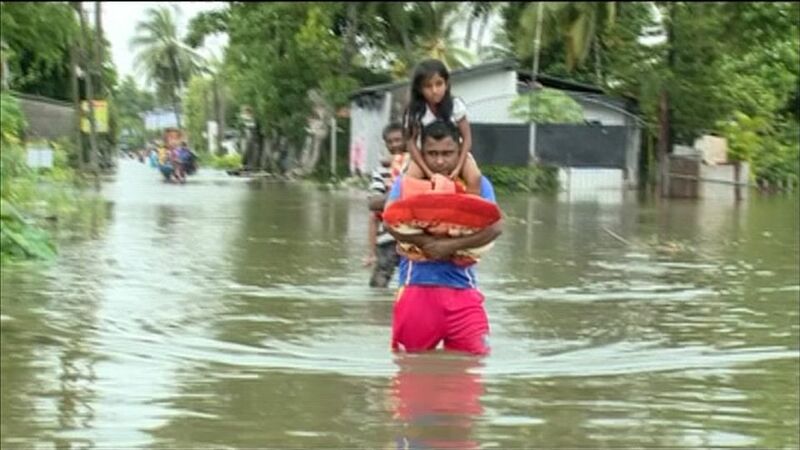 Please put your name as the reference & Flood Victims in Sri Lanka if possible. May all the Blessings of Noble Triple Gem Be upon our Motherland and People! May they all safe and well! Happy Wesak 2016 to all! ????? ???? ?? ???? ???? ???? ?????? ???????? ?? ???? ????? ??‍??????? ????? ???? ?????? ??? ?? ??????? ?.